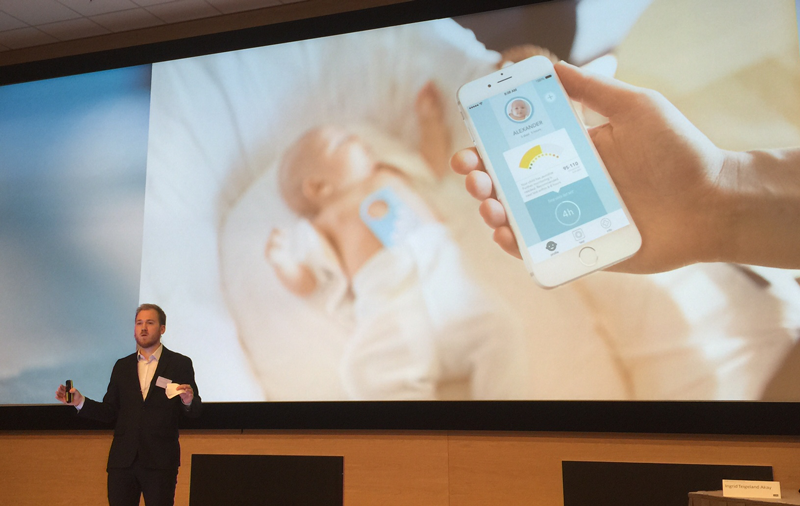 Home > Uncategorized > Picterus wins the DNB Healthcare prize final for 1 million NOK! 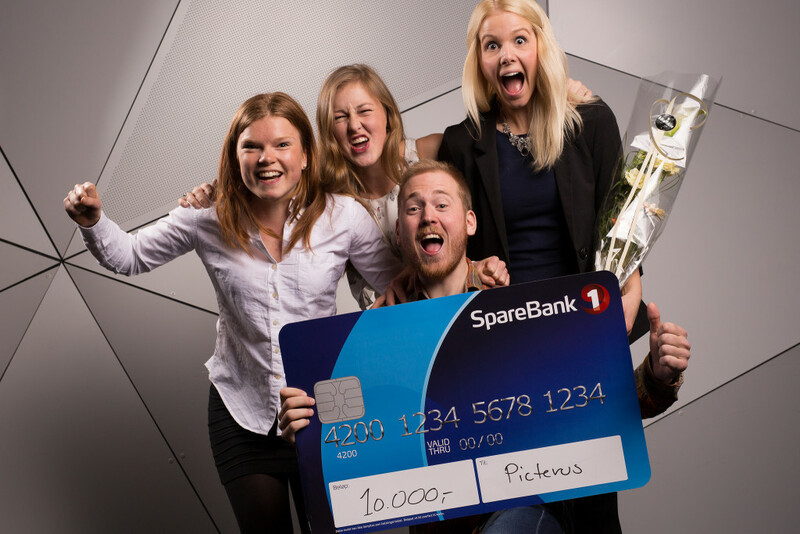 Picterus wins the DNB Healthcare prize final for 1 million NOK! We are so happy to tell you that we won the final round of the DNB Healthcare Prize! From 40 companies, six finalists were chosen by the jury consisting of Espen Tidemann Jørgensen, Anders Tuv, Runar Bjørklund, Ingrid Akay Teigland and Benedicte Bakke. The other five companies represented in the finals were Ultimovacs, Spiro Medical, Labrida, Vaccibody and GlucoSet. The final was a pitching competition with six minutes for each company, with the winner chosen by voting from both the audience and the jury. The audience and the jury were clearly moved by our vision of eliminating jaundice as a health issue throughout the world since they decided to vote for us. 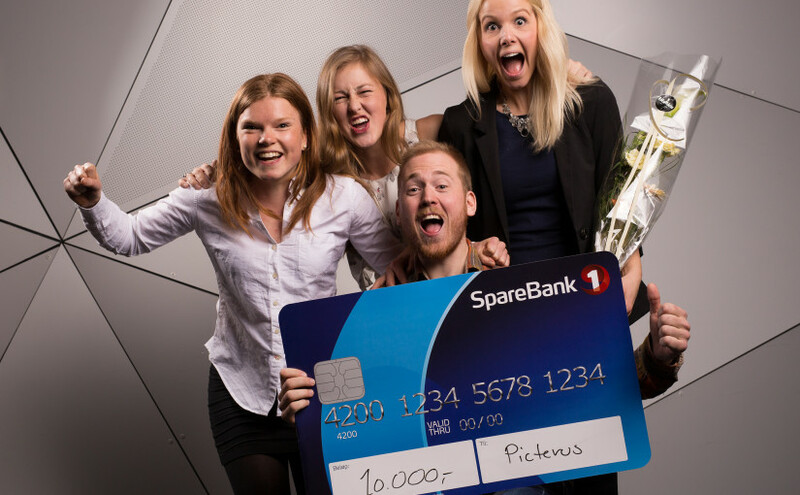 The prize was a check worth 1 million NOK which will make us able to finish a first version of our app! Thank you DNB Healthcare! 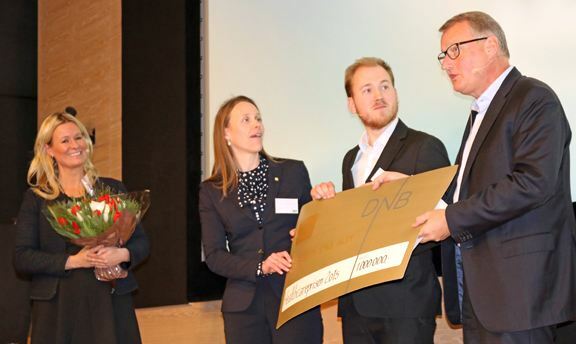 I also would like to thank NTNU Discovery, Innovation Norway, and TrønderEnergi for helping us get to the point where we were able to win such a prize. Picterus wins the first round of Venture Cup!